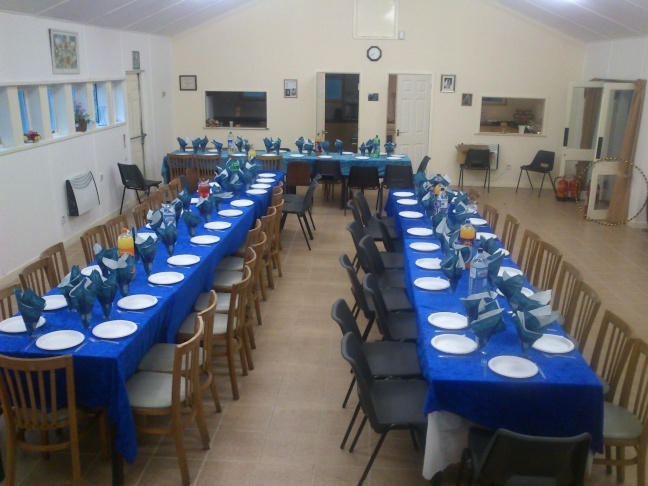 We have a wonderful newly refurbished hall which can seat up to 100 people with 2 adjoining kitchens and 2 separate entrances. We have extremely competitive rates with prices starting from just £50 so contact us for more information. 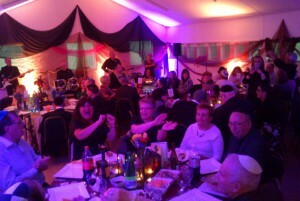 Here is a picture of the hall set up for our 110th Anniversary Gala. 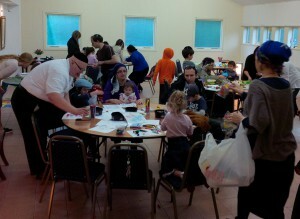 Here is a picture of the hall with a kids craft event in full flow. Please note that Meade Hill Shul ARE now in the Manchester Eruv.